Armenia’s entrant for Eurovision 2019 to be announced on Friday! 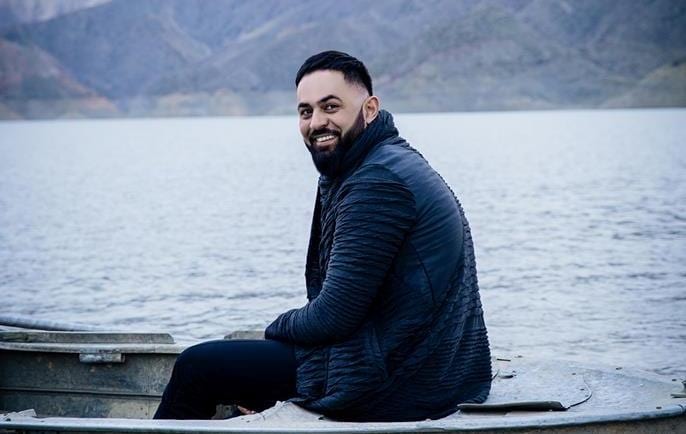 The Armenian national broadcaster has chosen the successor of Sevak Khanagyan, who will go on to represent Armenia in the 2019 Eurovision Song Contest which will take place in Israel. The name of the act is going to be revealed this Friday, 30th of November. After organizing Depi Evratesil in 2018 where they chose their entry for Lisbon, AMPTV is now going back to an internal selection for Eurovision in Israel. The artist has already been chosen, and his/her name is going to be revealed this Friday in the TV show “Pari Yereko”, which starts at 22:20 local time. Who would you like to see representing Armenia in Eurovision 2019 in Israel? Let us know in the comment section below, or on our social media pages. Sevak Khanagyan represented Armenia in 2018 with “Qami”, and failed to qualify for the Grand Final. Armenia’s best result to date came in 2008 and 2014, when Sirusho and Aram MP3 represented their country, and came in fourth in the Grand Final. Five songs to compete in Montevizija 2019!